 The Martin Lepage laboratory at the Douglas Institute is seeking a qualified candidate to fulfill a Research Assistant position. The chosen candidate will actively contribute to ongoing research studies in the areas of neurocognition, behavioural intervention, and neuroimaging of people with schizophrenia (e.g. participant recruitment, data collection, and data management). Travel to other general hospitals may be required. Depending on the strengths of the candidate, may provide expertise/support for other activities including grant writings, proofreading of manuscripts, etc. We thank all applicants, however only those being considered for an interview will be contacted.